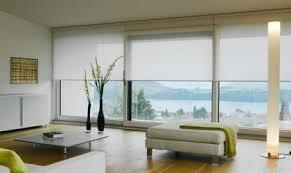 Roller Blinds are made to last, with ease of use and durability. Choose from a beautiful range of plain colours, prints, fabrics and trims for a classic look in your new or renovated home. Wooden Blinds create warmth and character, with the beauty of a natural look. 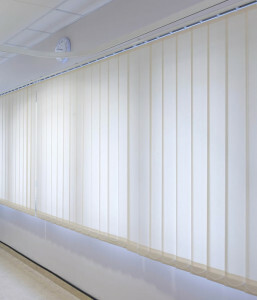 First Choice Blinds offers wooden blinds in a large selection of colour grain variations and finishes. 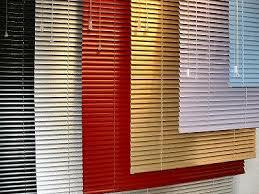 Aluminium venetian Blinds offer fashion, design and quality with more benefits than any other blind. 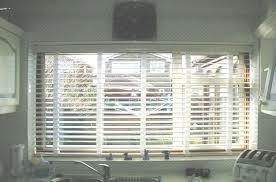 Venetian blinds are a popular choice as they guarantee quality of product with many. Vertical blinds are easy to maintain and have many functional features, and they also look great from both inside and out.